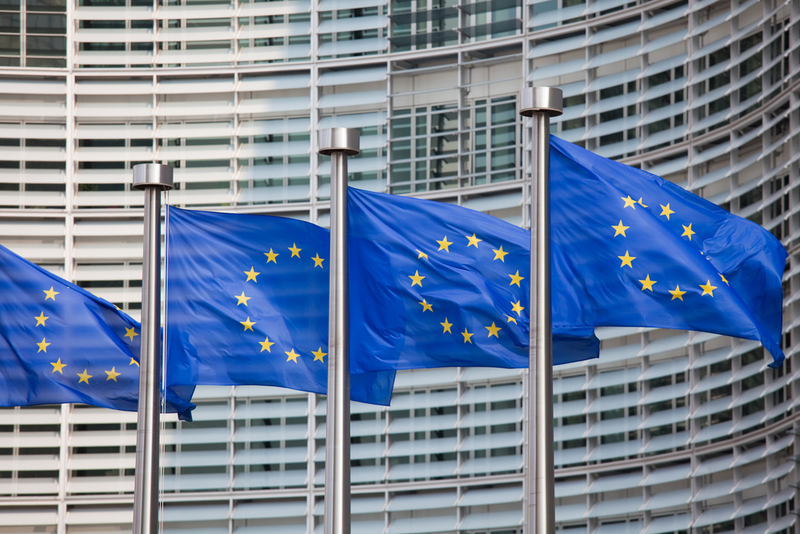 Over 100 firms including SWIFT, IBM and Ripple have joined a blockchain association officially launched by the European Commission on Wednesday. Xpring, Ripple's grant network for developers, has partnered with gaming startup Forte to create a $100 million fund to support game devs. Ripple's CEO gave JPMorgan qualified praise for developing its own cryptocurrency before dismissing the product's usefulness. A judge has ruled that a class action lawsuit against Ripple must remain in federal court, potentially giving the firm a slight advantage. Barclays' accelerator program, Ripple and others have backed a $1.7 million round for a new remittance startup that will use XRP. Ripple's chief market strategist, Cory Johnson, is no longer with the company, the startup confirmed Monday.